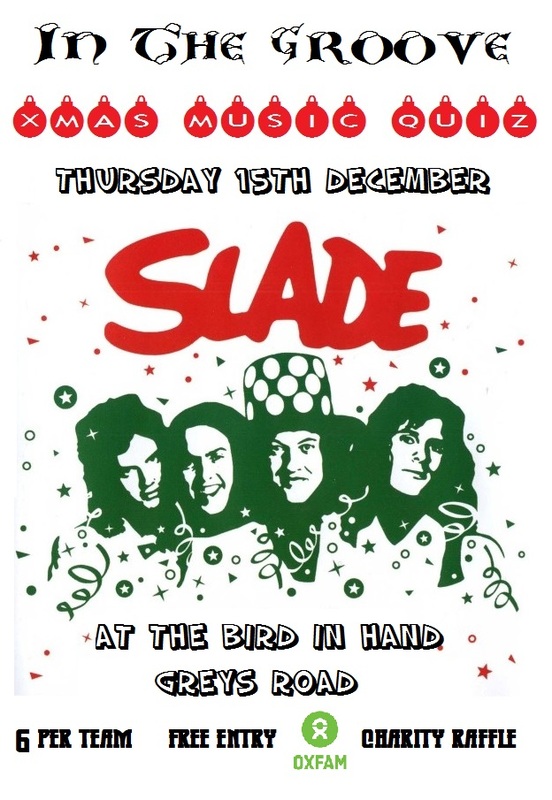 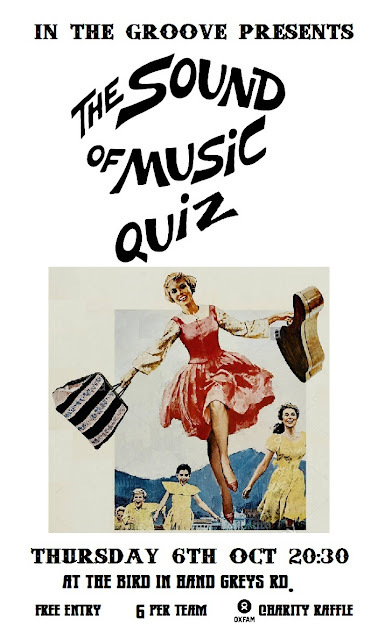 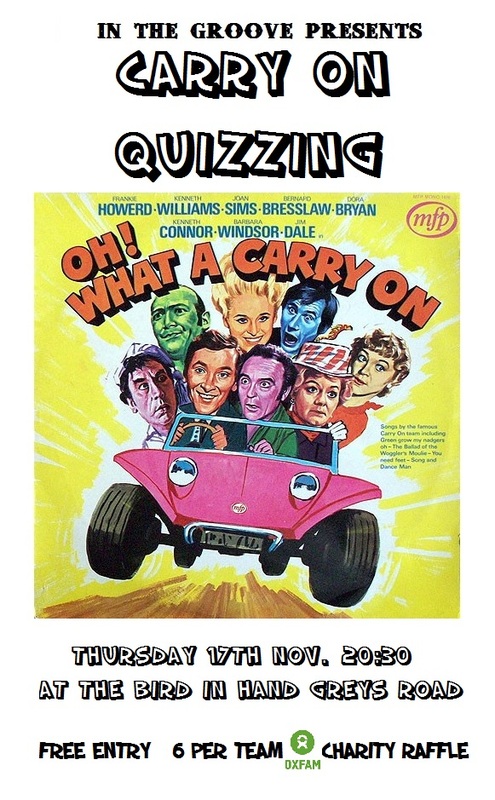 The next In The Groove music quiz takes place on Thursday July 14th and 20;30. 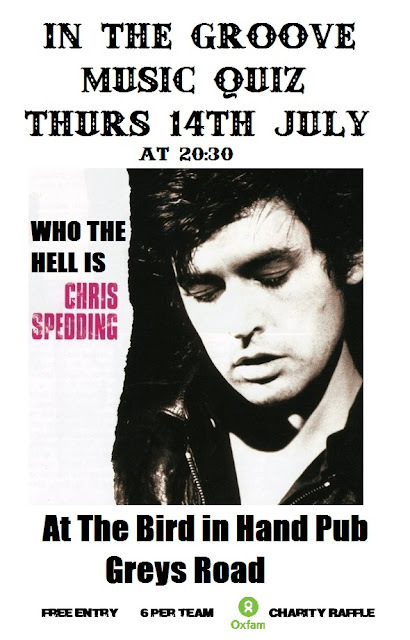 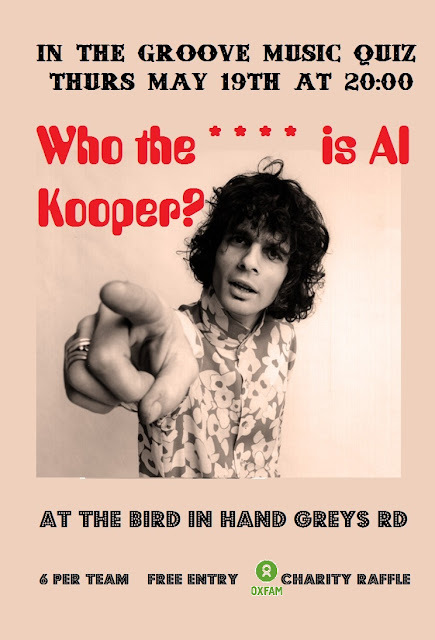 Following on from last months Who The Hell is Al Kooper quiz, we bring you Who The Hell is Chris Spedding...fear not Google can tell you, if you don't already know. 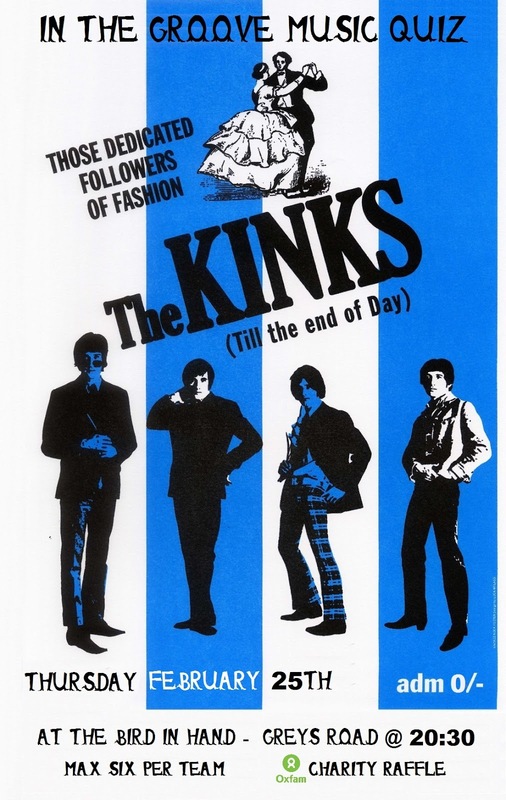 For a period during the early/mid 1970s there appears to have been an unwritten law that if you were a British artist releasing an LP, you were obliged to feature Mr. Spedding on a least one track. 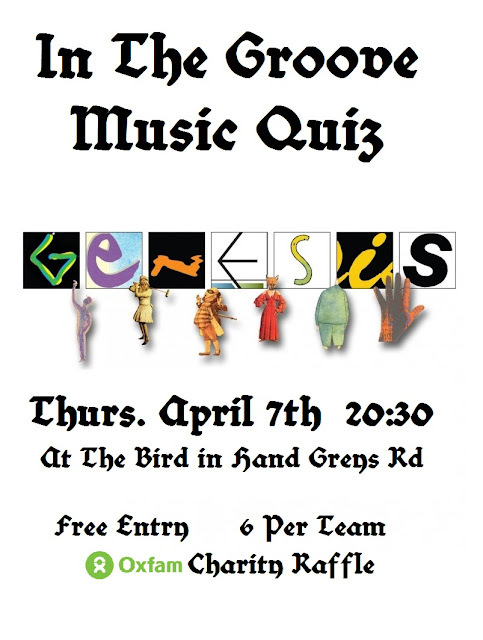 The next In The Groove Music Quiz takes place on Thursday April 7th 2016 at 20:30. 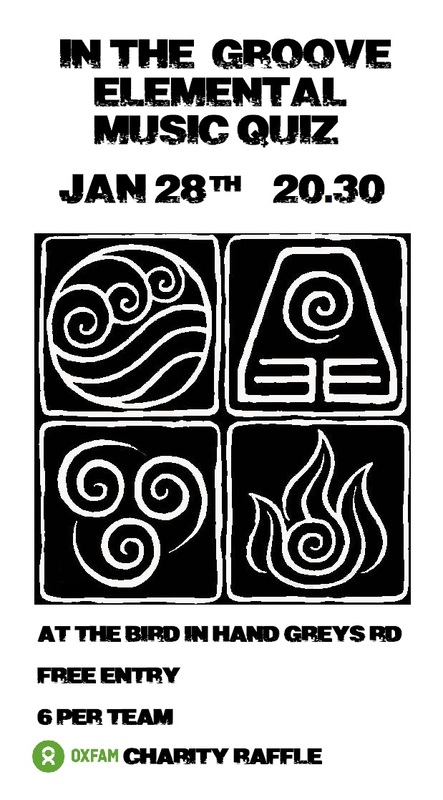 The first In the Groove Music Quiz of 2016 takes places on January 28th at 20:30.